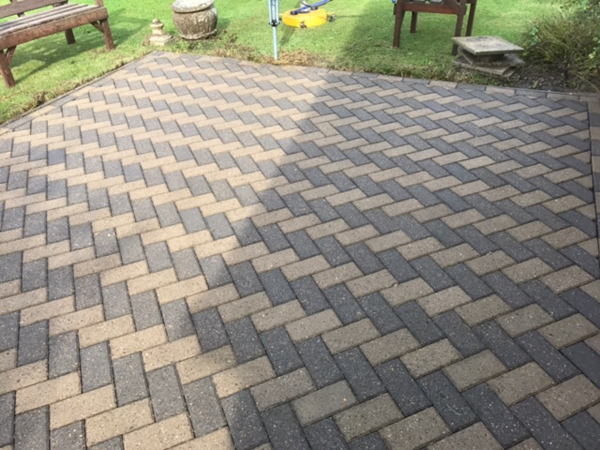 We were contacted recently by a customer in Gloucester that wanted to have both their driveway and patio cleaned pressure washed. 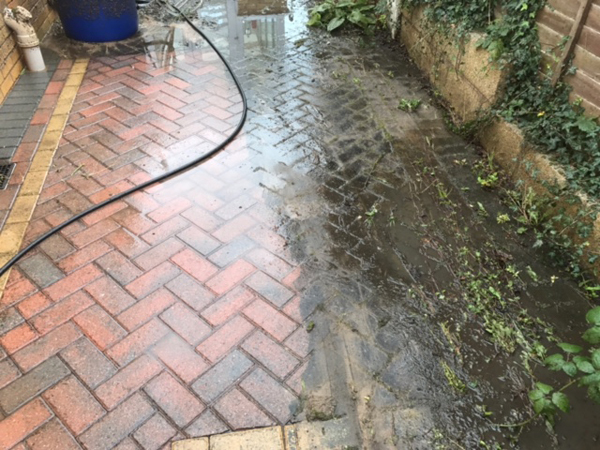 As you can see from the before, during and after photos below we managed to completely change how both areas looked. 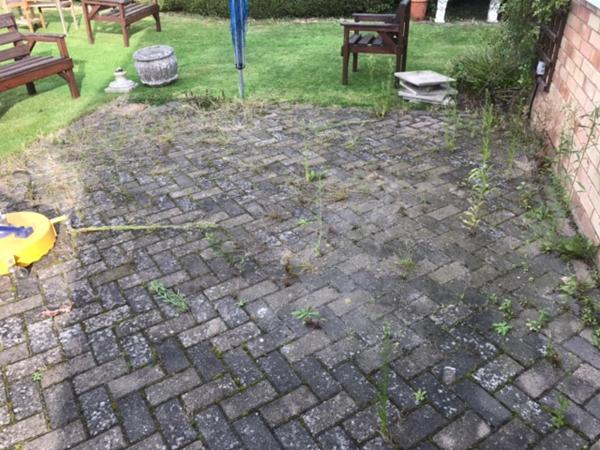 Alongside pressure washing Gloucester Cleaning Service also offer a number of other cleaning services to commercial and domestic customer across Gloucestershire. These include gutter cleaning and carpet cleaning. For a full list of the different cleaning services we offer please visit http://www.gloucestercleaningservice.co.uk/services/. If you’re looking to speak with a respected and trusted local Gloucester cleaning company and get a free, no-obligation quote contact us on 07972 588741 or info@gloucestercleaningservices.co.uk.